A non-linear understanding of story makes it easier to appreciate the structure of this untraditional story. The one thing that sets the Dramatica theory of story apart from every other understanding of story is its ability to know both the ending and beginning of your story no matter where you physically start the process of writing a story. 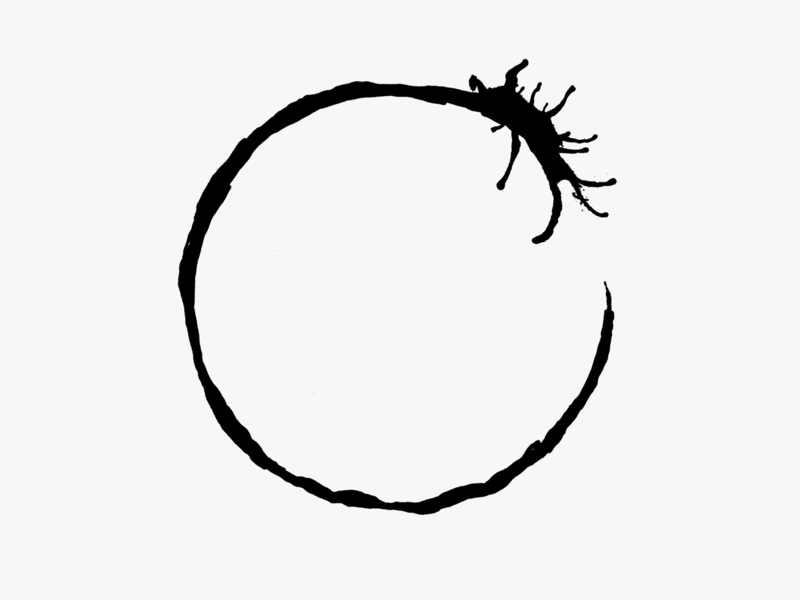 In part, the story of Arrival is the story of Dramatica—a holistic “non-linear” approach to resolving issues that long plagued a traditional linear methodology. Linguist Louise (Amy Adams) begins the story confronted with memories and images of a distant past. Her Issue of Falsehood and Concern of Memories draw us into the narrative as part of her Main Character Throughline. The imbalance she feels as a consequence of not being able to resolve the images surrounding her daughters death motivates her with a Problem of Inequity. Unable to resolve these Projections of her daughter leaves her no other option than to Speculate as to their origin—a thematically coherent exploration of her Symptom and Response. This imbalance—or Inequity—carries over into the Overall Story Throughline with the arrival of the alien ships. This Story Driver of Action and Overall Story Problem of Inequity kicks off the narrative and provides an indicator of the type of plot points needed to further the story. China and Russia going dark, the detonation of explosives within the ship, and the hostile advance by the Chinese military all signify additional Story Drivers of Action. Facing a Story Consequence of Imagining the Worst Possible Scenario, the individual government agencies attempt to decipher a pattern, or Order, to the alien pod’s location. Issues of Interpretation arise with the message “use weapon” and prompt riots and acts of treason—Overall Story Responses of Chaos to the Overall Story Symptom of Order. Seeing a linear Order as a Symptom of their disrupted history, the aliens Respond with seemingly Chaotic and random language: all in an effort to get the human race—and Louise, in particular—to think differently. The Relationship Story Throughline that develops between Louise and Abbot & Costello (the “pet” names Louise and Ryan come up with for the heptapods) comes into conflict over these disparate Ways of Thinking. At the heart of their trouble lies a Relationship Story Problem of Perception—human and alien perceive time differently. The struggle between the races continues until Louise finally conceptualizes how time actually works with a Relationship Story Solution of Actuality. In the end, Louise Changes her Main Character Resolve by adopting the alien’s way of solving problems. By thinking the way they do, Louise embraces her memories as the alien’s past and finally achieves the Story Goal of Understanding the Purpose of Their Arrival. The separation into twelve segments ignited the original Overall Story Problem of Inequity. Her epiphany grants her the ability to see the non-linear reality of time. Her communication to General Chiang inspires the Chinese military to withdraw, restoring peace to the world through an Overall Story Solution of Equity. 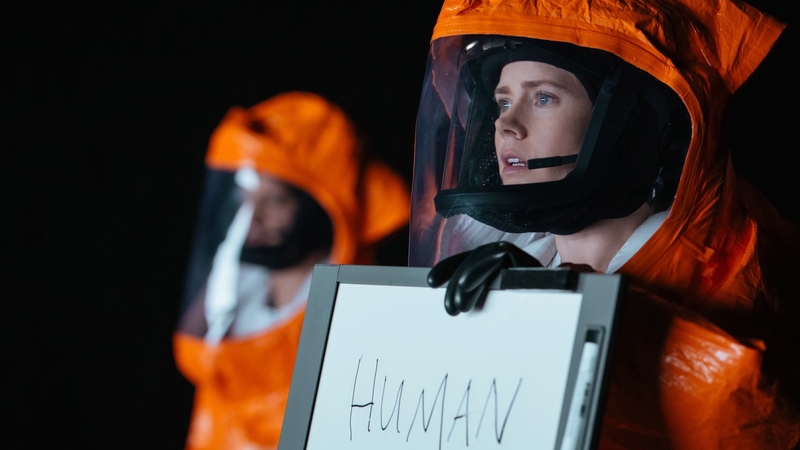 Interestingly enough, this Main Character Solution of Equity—important and essential to the story’s meaning—fails to make an appearance in the original screenplay of Arrival. Louise’s “peace of mind”, evident behind these words, needs to be in the film in order to resolve her Throughline and bring a Story Judgment of Good. As always, the collective storyform works behind the scenes to complete the circle of meaning for a story. Writing with two hands, forward and backwards, resolves both the external big picture problem and the personal inner world problem of Arrival—a non-linear representation of a non-linear reality. The Dramatica theory of story tells a similar story by offering an analogous “weapon” to writers. Alien in its way of thinking, this holistic non-linear approach to narrative promises the same amount of peace and Equity in the real world. Who, like Louise, is brave enough to see their memories of story as false and embark upon a non-linear approach to story structure?